It's no secret that rising UK Afrobeats sensation Sona is a favourite with the ladies. 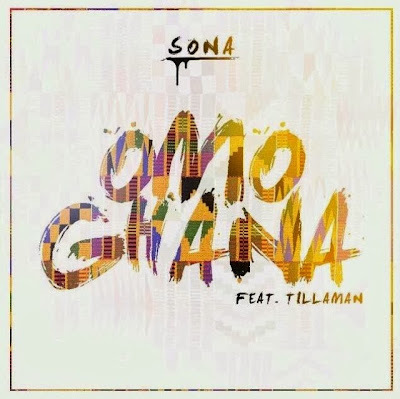 Sona, who recently celebrated his birthday has premiered his new single ‘Omo Ghana’, the follow up to his summer smash - ‘Summertime’. Since his show-stopping performance supporting Davido during his UK tour in September, Sona's career has been taken to new heights as his received a lot of love and major buzz! Still yet to get exposure in certain countries in Africa - Sona is currently conquering the UK with shows, appearances - and his music being played in the clubs, on radio and on TV. 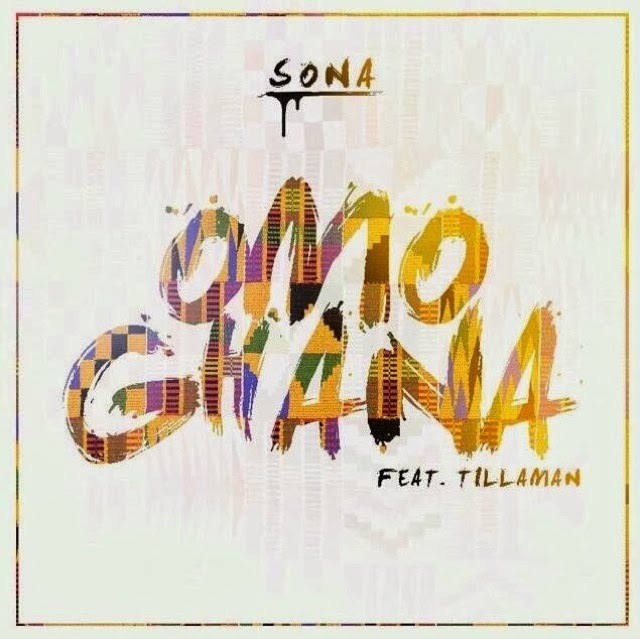 ‘Omo Ghana’ features Omoba Tillaman where they both bring their A game. 2014 will see Sona release some more exciting collaborations, as well as the release of his official debut mixtape entitled ‘Unexpected’. Until then, take a listen to ‘Omo Ghana’ below!